Groundnuts are also known as peanuts. While “nut” is in their name, groundnuts are in fact legumes. 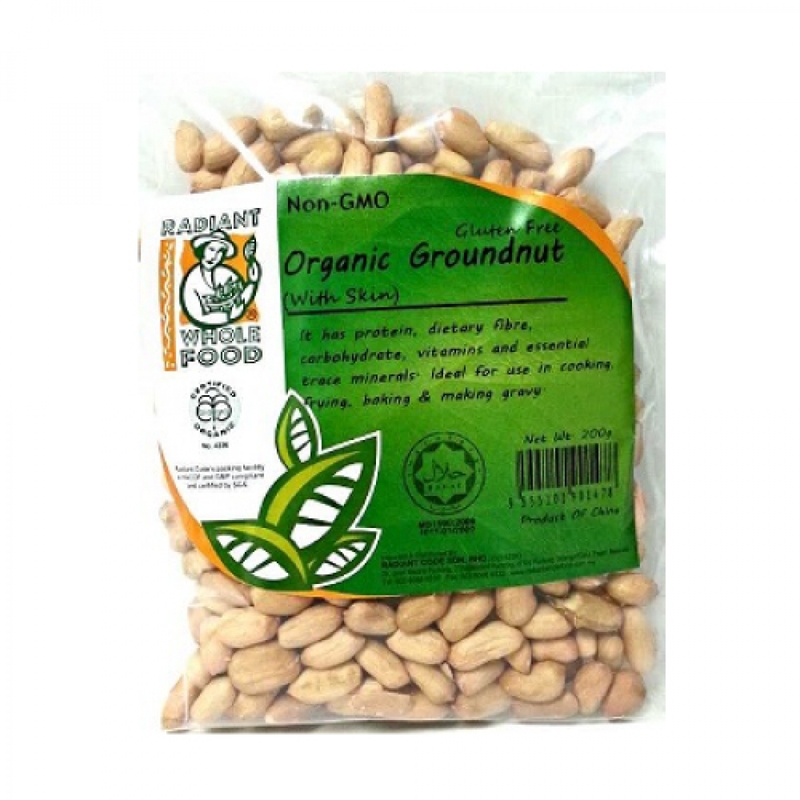 Groundnuts actually grow underground, as opposed to nuts like walnuts, almonds, etc. that grow on trees (and are sometimes referred to as "tree nuts"). Ideal for use in cooking, frying, baking and making gravy.